The latest version of the exacqVision Video Management System (VMS), Version 6.6, is now available. The focus of this release centers around server failure detection and automatic recovery. With added support for over 100 new cameras in this release, the exacqVision VMS now supports nearly 2,200 IP camera models. 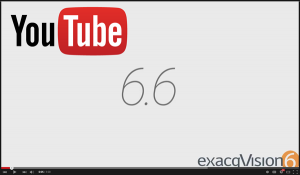 ESM Failover highlights the exacqVision 6.6 release. Restore recording functionality within minutes! 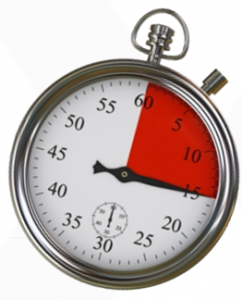 How fast is ESM Failover? ESM failover is designed to detect a server failure within 15-30 seconds. This setting is configurable, so a long delay could be set to avoid failover during a reboot, for example. A manual failover mode also exists for performing tasks like system maintenance. In the event of an actual system failure, the spare recorder can be up and running within a matter of minutes. Failover does not change the network identity of the protected recorder or spare in order to prevent duplicate IP addresses. Analog cameras and analog inputs are not part of ESM Failover due to wiring requirements of analog devices. Also note that the spare server storage doesn’t need to match the protected server, but should simply provide enough storage for anticipated downtime. ESM will automatically failback to the protected recorder when available.The video from a failover remains on the spare server until manually moved back to the protected server. 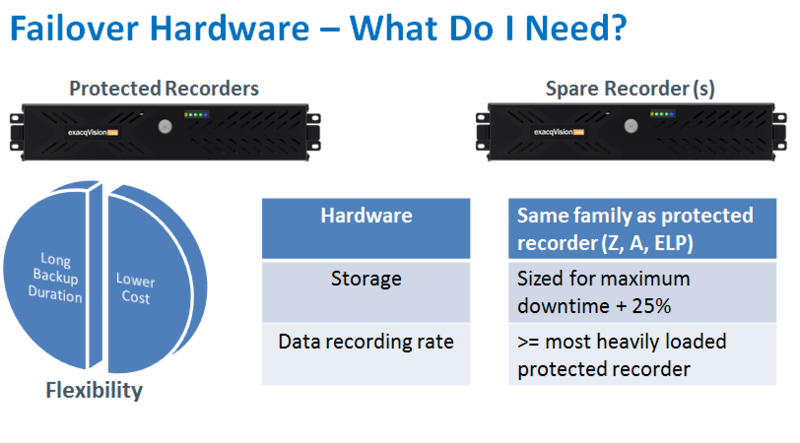 Failover requires spare recorders, typically in the same family as the primary recorder, each with enough capacity to store video for the anticipated duration of the downtime. Failover also requires exacqVision camera licenses for the cameras being recorded. ESM Failover requires the Enterprise Server Option on an exacqVision server along with ESM running on a separate server. The EasyConnect feature on the exacqVision VMS allows users to find, assign, address and connect certain IP cameras to their network automatically. 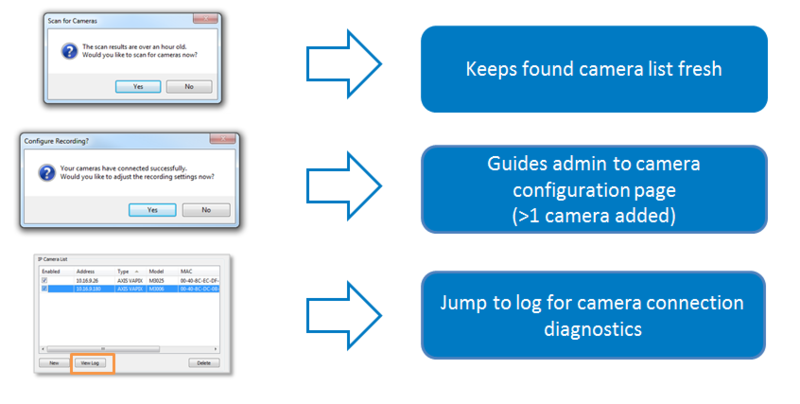 EasyConnect enhancements in exacqVision 6.6 keeps the camera list fresh, guides administrators to the camera configuration page, and links to camera connection diagnostics to simplify the process even more. The power of IP cameras with the simplicity of analog. exacqVision 6.6 now allows users to create views based on user permission settings.This feature allows Administrators and Power Users to control the camera views for specific users. It also allows individuals to create personal views that cannot be used by any other exacqVision user. Event monitors automate client reactions to events (for example displaying a video of the front door when the front door is accessed). When used properly, event monitors convey situational awareness in busy environments to active users. exacqVision 6.6 provides increased flexibility and power to always display the most important video using the Event Monitor feature. 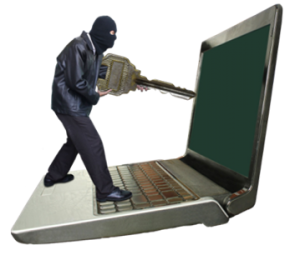 Brute force hacking occurs when hackers try to guess network passwords with dictionary powered scripts. exacqVision 6.6 monitors login attempts and deters these attacks. We’ve added support for over 100 new IP camera models in the exacqVision 6.6 release and updated over 450 new test records, bringing the total number of supported IP cameras to nearly 2200! SpeedSearch is now available on our mobile clients. SpeedSearch enables scrubbing through video without downloading all the video frames, making it ideal for searching over lower bandwidth devices (3G, 4G, LTE). In addition to the failover feature discussed above, ESM can now be used to manage a single user across many exacqVision servers, keeping the user’s permissions in sync and resolving user permission conflicts. With ESM version 3.0, users can be assigned to groups for easy management of multiple users. Another new feature of ESM includes the ability to automate client configurations, importing systems into the client specified for each user. The exacqVision Z-Series recorders are now available with hot spares, for automatic replacement of failed drives. This is accomplished by defining one or more drives as hot spares in the RAID array. If a drive should fail, that volume is automatically brought online to replace the failed drive. 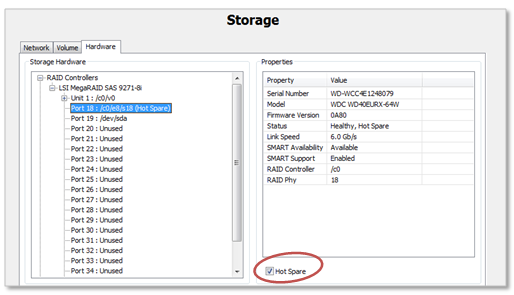 A drive installed after repair automatically becomes the new hot spare. JM Lexus, the only retail automobile dealership owned and operated by JM Family Enterprises, is the world’s largest volume Lexus dealership since opening in 1992. JM Lexus wanted to build a security infrastructure that would replace an aged analog system with a state-of-the-art IP system. With millions of dollars of inventory, they needed a reliable security system to perform three vital functions: management, security and real value-added benefits for JM Lexus customers. JM Family deployed exacqVision Z-Series servers with pre-installed exacqVision Enterprise VMS software. The new enterprise-class video security system has greatly improved business operations, saved time searching for important video and increased the level of trust between JM Lexus and its customers. locations in the security operations center. 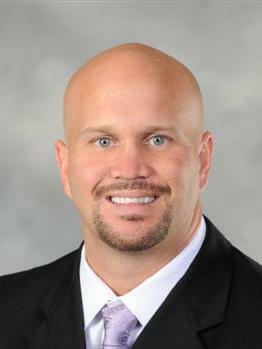 JM Family Lexus selects exacqVision Z-Series and Axis IP cameras to secure their dealerships. 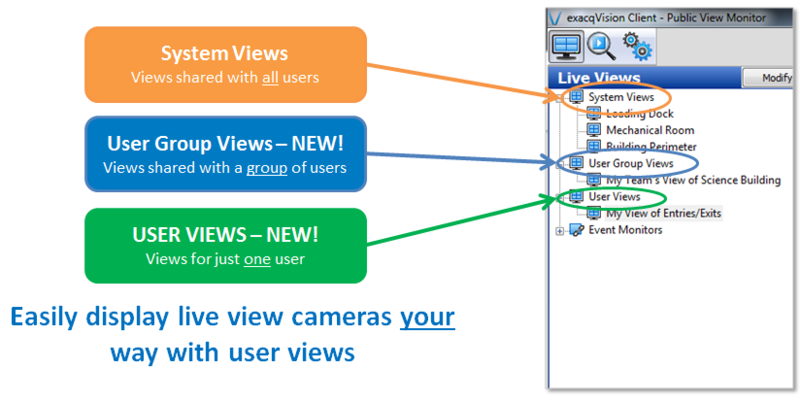 The new EasyConnect feature found in exacqVision 6.4 provides the power of IP cameras with the simplicity of analog. With EasyConnect, IP cameras are not only discovered through the exacqVision client, they can also be assigned IP addresses and then automatically connected to a recorder—all from the same place. exacqVision 6.4 also includes the new VideoPush expanded video wall feature which allows user to push cameras, layouts, tours, groups and even views to other client users or public view monitors (PVMs) with a simple drag-and-drop control. Other highlights of the latest release include multi-location archiving, live view export, case management export and over 130 new IP camera integrations. In addition to updating exacqVision, we’ve improved the exacqVision web browser client and Exacq Mobile app, and updated Enterprise System Manger (ESM). We are also pleased to announce the availability of our new E-Series Encoders. The new EasyConnect feature allows users to find, assign and address certain IP cameras to their network automatically. The exacqVision client scans the network to find new IP cameras and, with a few clicks, the selected cameras are assigned IP addresses and connected to a server. 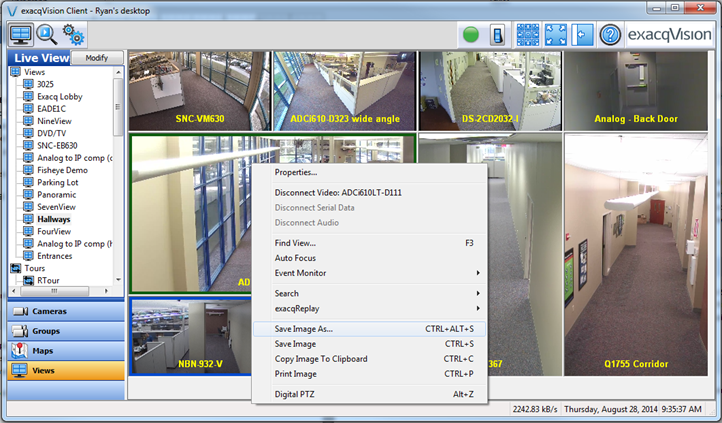 This feature saves time and greatly simplifies the process of adding IP cameras to a modern day, network-based video surveillance solution. 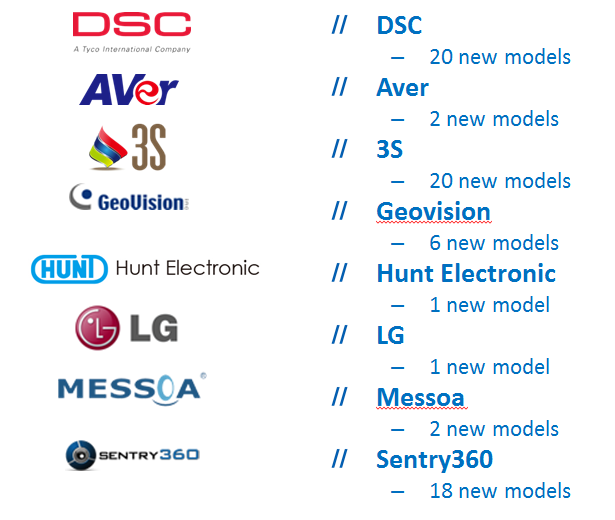 EasyConnect supports IP cameras from multiple camera manufacturers with plans to expand compatibility to most or all of the leading brands. The initial launch includes support for Illustra and Illustra Flex cameras from American Dynamics, as well as support for IP cameras from Axis Communications and Arecont Vision. EasyConnect also works with the new E-Series line of encoders from Exacq Technologies. Watch our EasyConnect video to learn more. EasyConnect from Exacq makes connecting to IP cameras as easy as analog. More than just a video wall, VideoPush gives exacqVision Enterprise users the ability to instantly push selected cameras, layouts, tours, groups or entire views to another exacqVision client monitor, such as a public view monitor (PVM) or a video wall. Ideal for retail applications, VideoPush adds the opportunity for collaborative viewing of video between multiple locations and users. 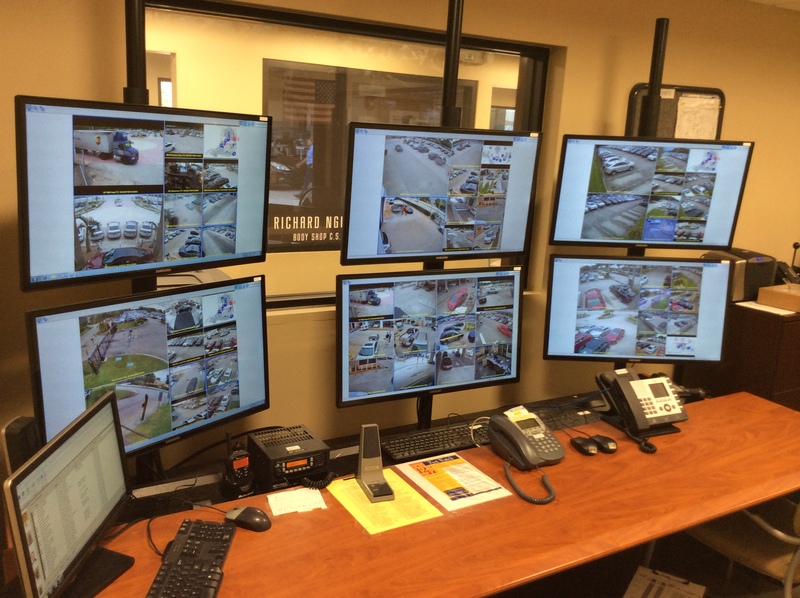 For example, when users identify a suspicious event occurring in one of their stores, the video can immediately be pushed directly to a video wall or to another exacqVision user’s monitor for immediate review of the situation to take the appropriate action. VideoPush is available in the exacqVision Enterprise VMS at no extra cost, with no limitation on the number of public view monitors or video wall connections. Watch our VideoPush video to learn more. With exacqVision 6.4 advanced archiving, you can now archive video to multiple locations, such as the exacqVision S-Series storage servers or any CIFS network share. In addition, you can base your archive on camera, event type, or by setting up an archive schedule. 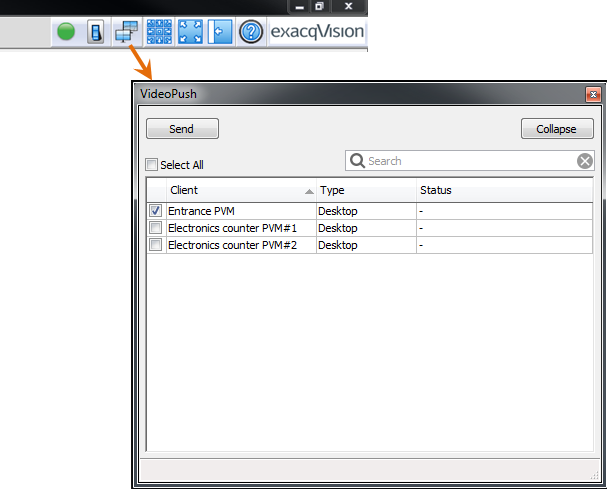 With exacqVision 6.4 you can now export an image without having to leave the live view screen of the exacqVision client. 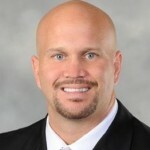 Simply right-click and choose the “Save Image As..” option. 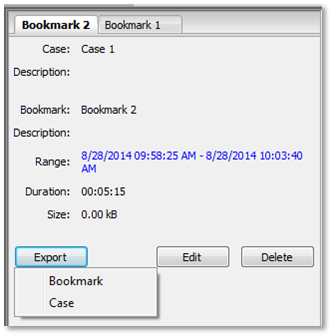 Now all bookmarks in a case can be exported in one easy step, eliminating the work of exporting individual bookmarks. If exporting to an exacqPlayer .EXE file, bookmarks are individually indexed. If exporting to .AVI or .MOP formats, individual video files are created for each bookmarked video stream. 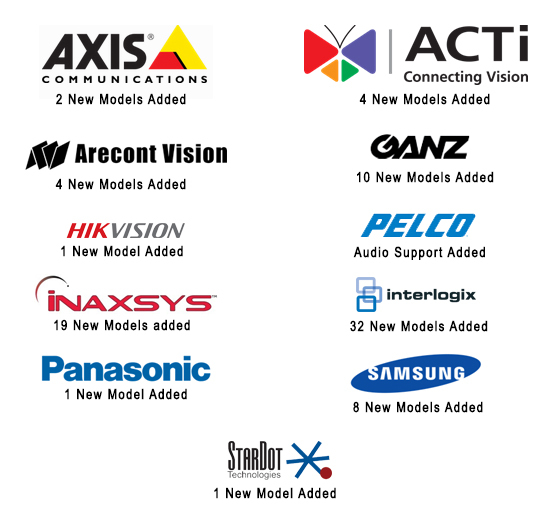 We’ve added support for over 130 new IP cameras models in the exacqVision 6.4 release and updated over 300 new test records, bringing the total number of supported IP cameras to nearly 2100! 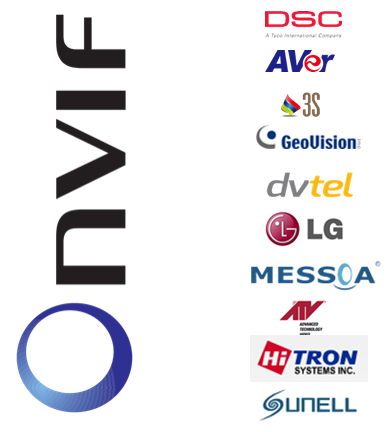 EasyConnect support has been added to the Illustra, Axis, and Arecont Vision lines of IP cameras. SpeedSearch is now available on the web client with exacqVision 6.4, providing an ideal interface for scrubbing through video over lower bandwidth connects. Exacq Mobile version 3.8 now supports easier live monitoring, allowing you to set-up a tour of views. In addition, camera selection now supports long-press to clear and select new cameras, with better visual indication of selected cameras. 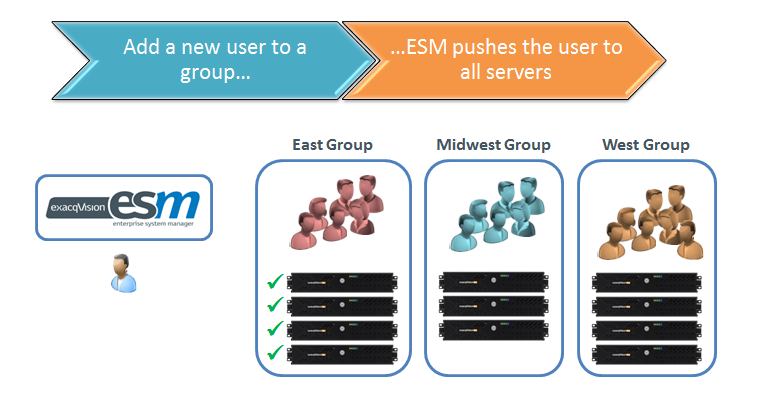 ESM 2.8 now supports mapping of active directory (AD/LDAP) groups to ESM server groups. Organizing ESM servers is now easier with nested ESM server groups, allowing you to define parent-child relationships. Users can only see servers in their group or child groups. We are excited to announce the launch of our new E-Series Encoders. 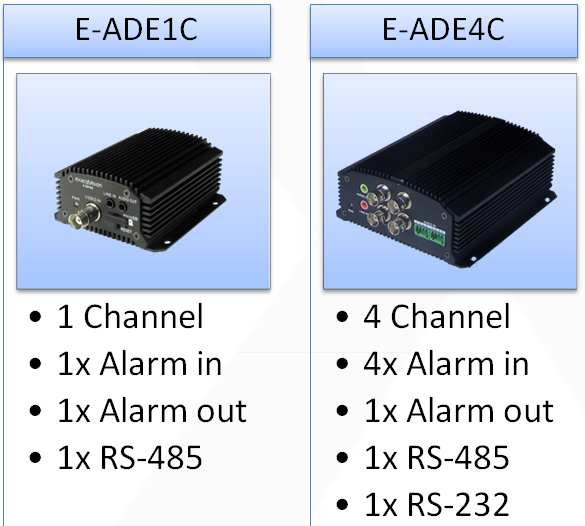 The E-Series Encoders are available in 1 and 4 channel models and are fully integrated with exacqVision, providing users with audio, PTZ control, alarm I/O and motion detection. Only 1 camera license is required per device. The E-Series Encoders will be available to order at the end of the month.